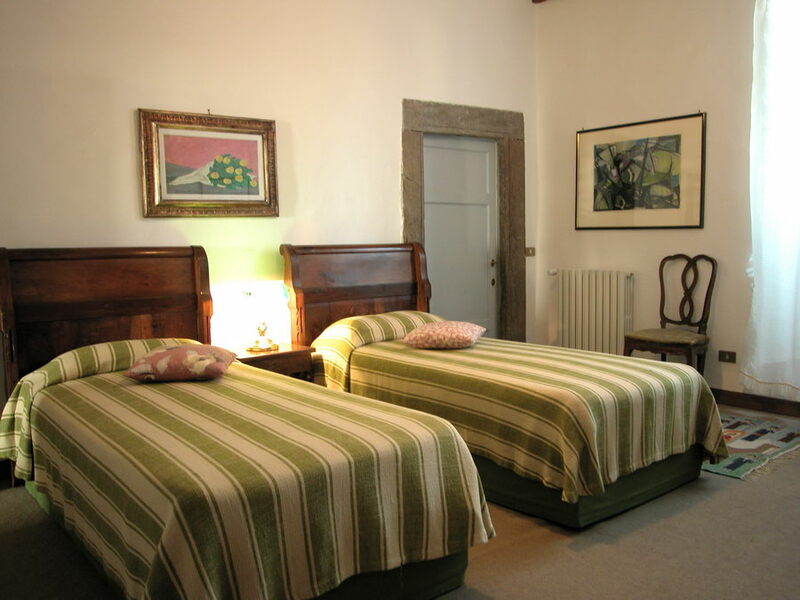 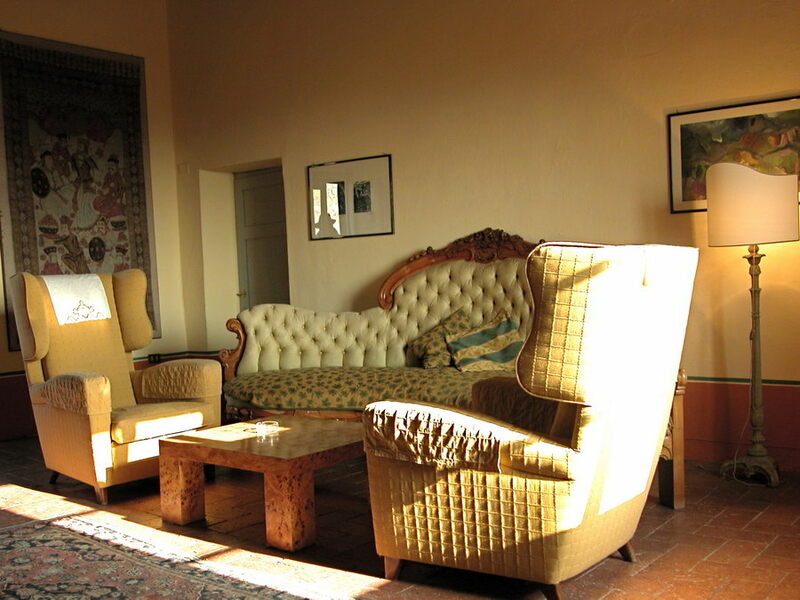 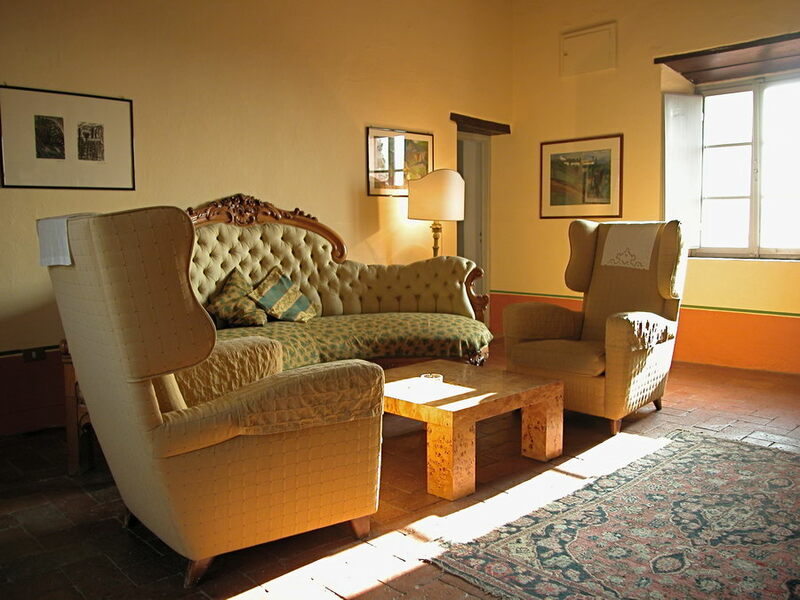 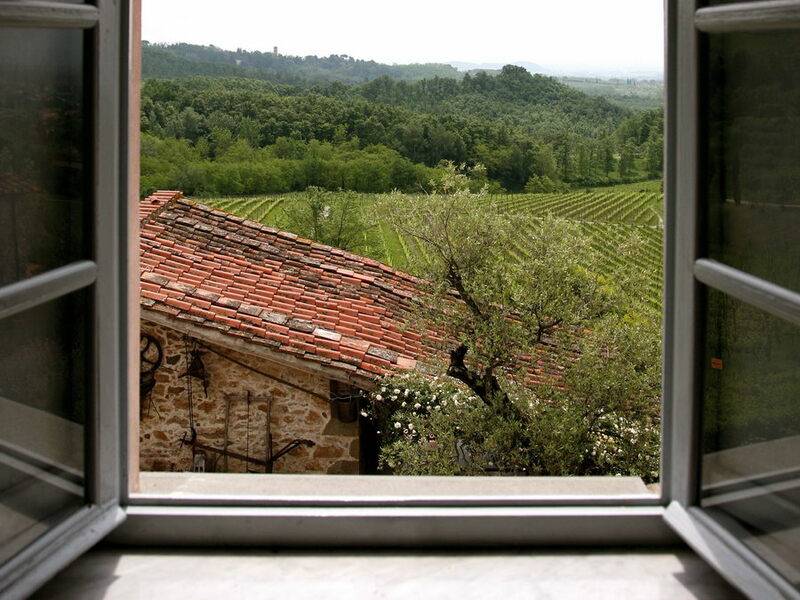 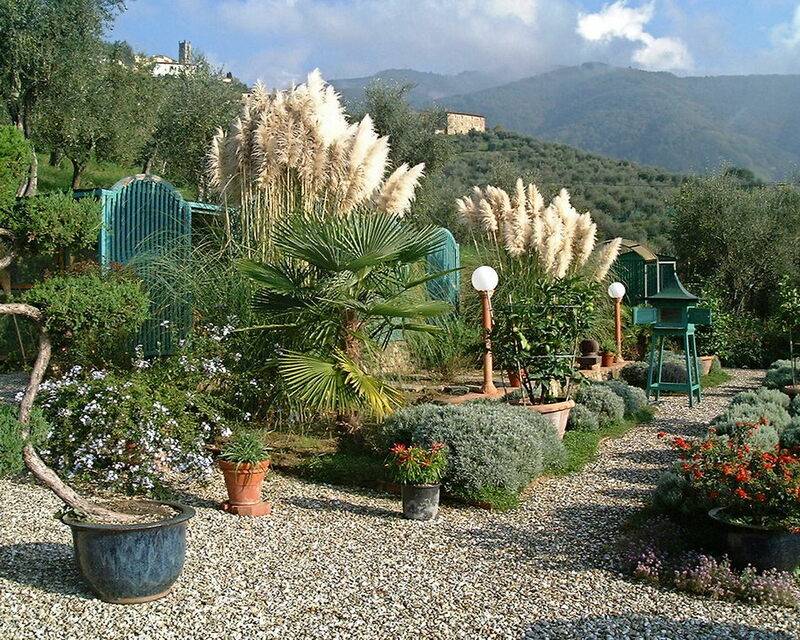 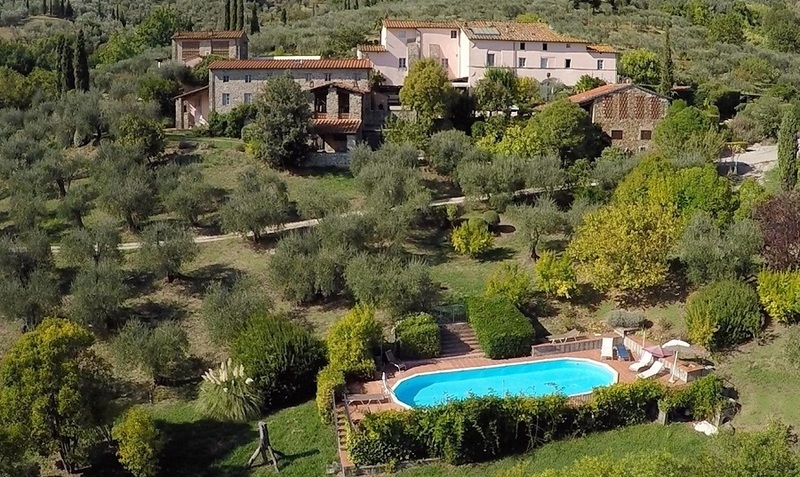 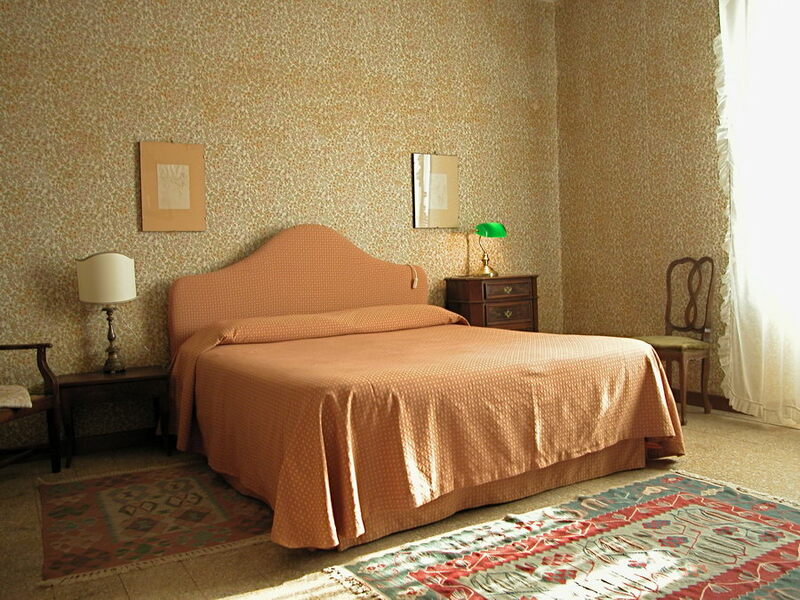 Leonella Apartment at Colleverde, Rental Apartments and Farmhouse in Tuscany. .
High beamed ceilings and a gracious living room welcome you into this ground floor (wheelchair accessible) apartment located above our wine cellar. 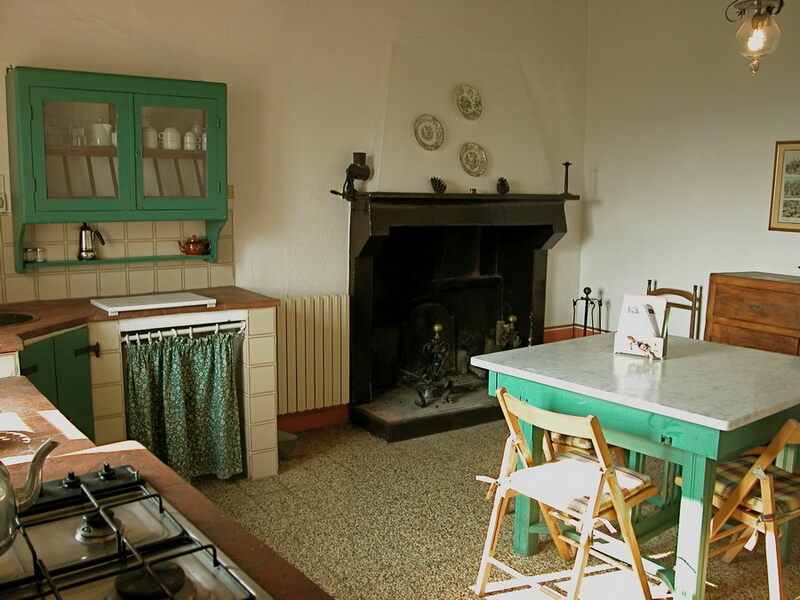 The kitchen is large and inviting, with a fireplace and marble table for meals; there is one twin and one double bedroom; and two bathrooms (one with shower, one with bathtub). 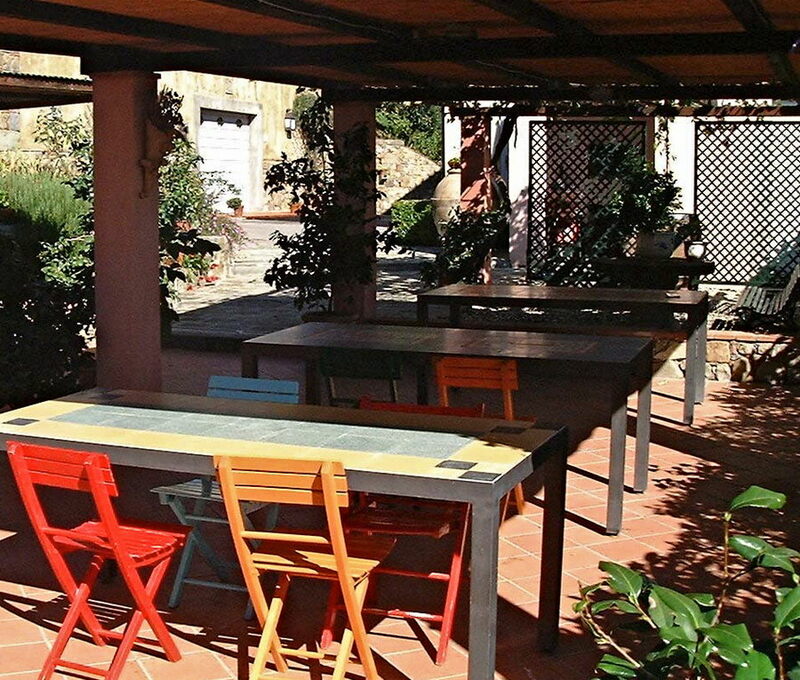 Guests can use the covered patio for outside dining with a barbecue grill and pizza oven.